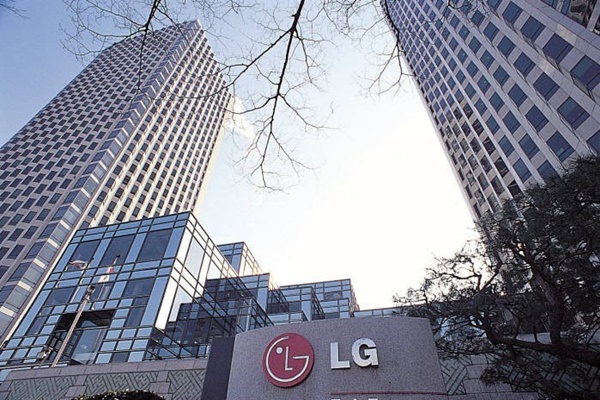 LG Display’s OLED panel will surpass TV and Smartphone and enter monitor markets because it was able to solve OLED panel’s chronic problem regarding deterioration of pixel (Burn in). Monitor that has OLED panel will appear at CES (Consumer Electronics Show) that will be held in January of 2016 and will increase possibility of expansion of OLED markets. According to industries on the 3rd, LG Display is putting all of its capabilities into developing OLED panels for monitors. OLED panels are usually chosen for large TVs and small-sized Smartphones. Until now it has been prohibited to use OLED panels for monitors due to burn in phenomena, which is when afterimage of previous image is left when a channel is switched. This is same logic as when a broadcasting log that is located at top left of screen does not go away immediately but leaves trace when a person switches a screen after watching a screen for certain period of time. Monitor is weak against burn in phenomena because it is used with PC and has higher frequency of exposing fixed screen than TVs. OLED Display’s burn in phenomena occurs due to deterioration of pixel. When a fixed screen is left on for long period of time, luminous element that corresponds to this also emits light continuously. If current continuously goes through particular luminous element for long period of time, level of brightness decreases because element’s life gets shortened. A screen is not clearly shown then just like when there is an afterimage or leftover smudge when a screen is switched. Window’s operating system (OS) has start button on bottom left of screen and clock and other icons on bottom right of screen. It is easy for burn in phenomena to occur in OLED environment since bottom of screen does not greatly change even if a person does variety of work on PC. A fact that OLED panel is chosen for monitor proves that burn in phenomena is solved. OLED can be a great alternative for monitor markets where expression of graphic is very important and is based on variety advantages such as excellent representation of colors, expression of deep black color and others. Its faster response speed than LCD is its another strength. 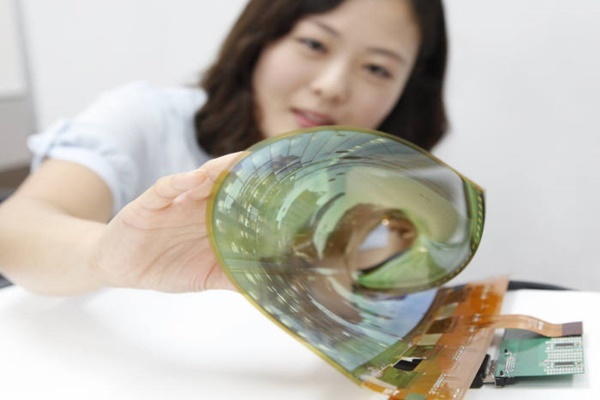 OLED’s response speed is 500 times faster than normal LCDs. Industries are seeing that OLED monitors will expand mostly for broadcasting and medical monitors for experts because it will be a high-added value product and will be more useful for experts rather than normal users since it displays more advantages on large screens. It seems that this will serve as an opportunity where OLED display will expand from TV and Smartphone markets towards monitor and laptop markets.